The Craig Hospital Foundation has received $50,000 as part of the Christopher & Dana Reeve Foundation’s High Impact Priority and Direct Effect Grants, offered under the Quality of Life Grants Program. The grant will support Craig’s Community Reintegration program that serves individuals living with spinal cord and brain injuries. The program empowers patients to overcome the barriers that come with a return to work, school, or other productive activity. Regaining employment allows Craig patients to achieve enhanced financial security and deeper community connections, as well as a greater satisfaction in life. This results in greater productivity, greater contribution to the economy, and decreased burden on taxpayers and welfare programs. Returning to work is most successful when people can retain the job they held prior to injury, capitalizing on prior knowledge, and the social relationships and support from their existing employer. If a patient can successfully return to their prior employment setting, Craig therapists prepare a plan and provide support through every step of the process. Therapists assess patient capacity; consult with the employer to address environmental concerns, make modifications, and to provide education; and provide work stations and work trials so that patients can practice or develop their skill sets. When returning to the prior occupation is not possible, then Craig staff provides more individualized situational assessments, work modification services, career exploration and interest testing, and connects patients with potential employers. Therapists also help patients to navigate the complex interaction of long-term disability, waiver, Supplemental Security Income, and Supplemental Security Disability Income programs. Because of innovative programs like Community Reintegration, Craig patients return to work and school at a higher rate than those of other rehabilitation programs. The award was one of 66 grants totaling $1,230,983 awarded by the Reeve Foundation to fund a variety of projects and programs to benefit the paralysis community. Funding for this cycle of grants was made possible through the Reeve Foundation’s cooperative agreement with the Administration for Community Living (ACL). 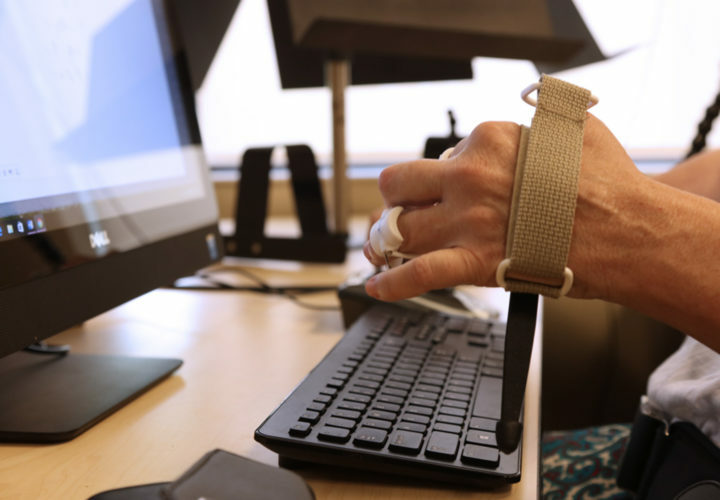 This cycle piloted a tiered grant approach, with High Impact Priority grants of up to $50,000 that supports key areas of need for the community of people living with paralysis, including employment, nursing home transition, transportation, respite/caregiving, and disaster response. A broader Direct Effect tier awarded grants up to $15,000. 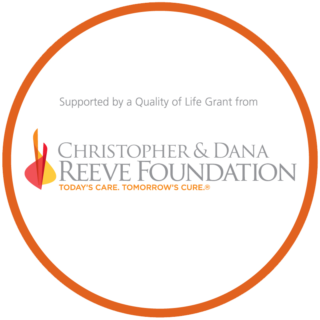 The Christopher & Dana Reeve Foundation is dedicated to curing spinal cord injury by funding innovative research and improving the quality of life for people living with paralysis through grants, information, and advocacy. The Paralysis Resource Center (PRC) is the support side of the Reeve Foundation’s twin missions to provide “Today’s Care” and to strive for “Tomorrow’s Cure” and offers a free, comprehensive, national source of informational support for individuals living with paralysis and their caregivers. We meet all 20 of the Better Business Bureau’s standards for charity accountability and hold the BBB’s Charity Seal. For more information, please visit our website at www.ChristopherReeve.org or call 800-539-7309.